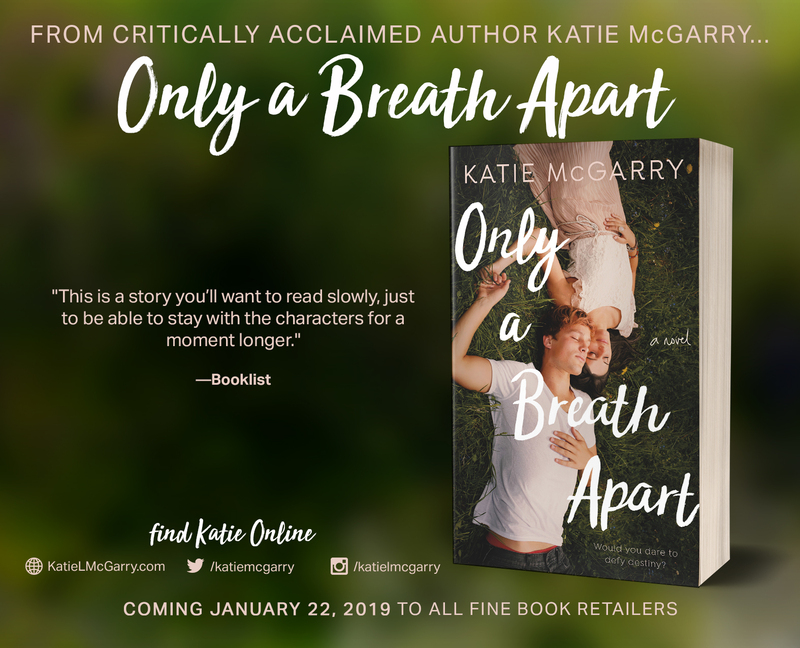 First off, I will read anything that Katie McGarry writes. No matter the premise, I will read it. There are a couple novellas I haven't read yet, but otherwise I've read all of her stuff. I was excited about Only a Breath Apart as soon as I discovered it. 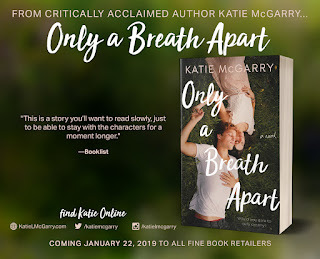 A new Katie McGarry release is always a gift. 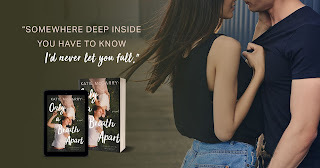 I was super excited when I got approved for the blog tour and got an advanced copy to read. As soon as I had some time, I dug in! As far as characters go, Jesse and Scarlet weren't my favorite Katie McGarry creations, but I still liked them. Just so you know, my favorite couples are Echo & Noah and Rachel & Isaiah. Relationship goals right there. But I digress. I really liked Scarlett. I sympathized with her, and just wanted her to get the best the world had to offer. I also felt that she and Echo would get along well. 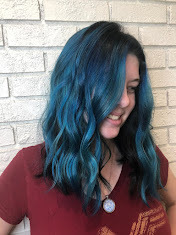 Scarlett has created the persona of 'Ice Queen' in order to handle life with a controlling/abusive father. She never knows when he might go off, so she and her family cater to his every need and whim. This makes real relationships hard. Scarlett acknowledges that, and that she is often the backup friend. She states that she's okay with that, but the reader can tell that it weighs on her. For a lot of the book, I just wanted to give Scarlett a hug. 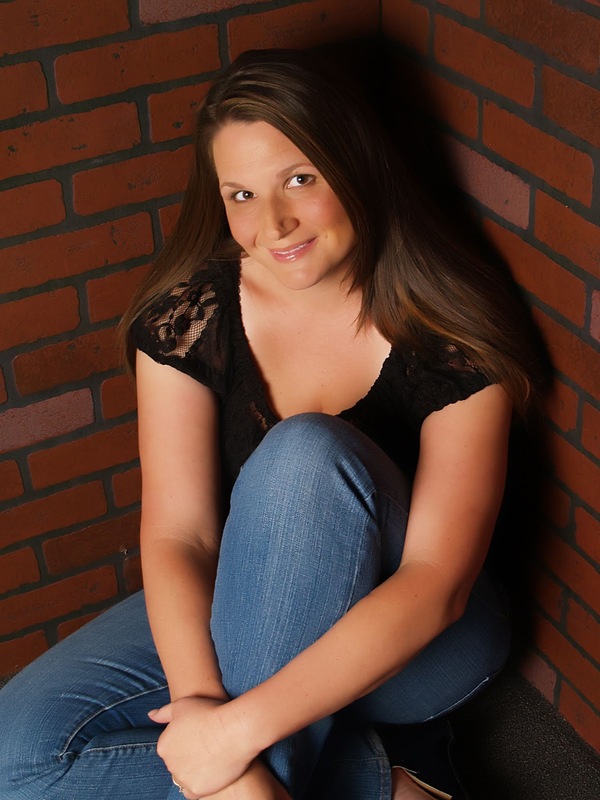 No one knew what she was going through, and so she often had to deal with issues on her own. I wasn't a big fan of Jesse for a good bit of the book. While he was raised poor compared to Scarlett, he had a loving family behind him. That's not to say his life was easy, but by the time we meet him and Scarlett in present day, he's had a support system for a while. The only reason he doesn't have a stronger one is because he pushes people away. Jesse also has some friends, and while I find them interesting, I also found the quite rude. They routinely make fun of other kids at school, including Scarlett. The romance between Jesse and Scarlett took some time to grow on me. I told a friend while reading that I was ready to ship it, but Jesse needed to make up a heck of a lot of stuff to Scarlett. Personally, I don't think I would have been able to forgive Jesse for everything, but Scarlett's a better person than I am. That said, the characters did grow over the course of the book, and by the end I was 100% behind their relationship. One thing that was a big part of the world was religion/faith. It was vague, but present. I'm not a big fan of religion in books, but it stayed mostly on the supportive side and I know some teens really value that in books. So while it didn't land well with me, it wasn't necessarily a detracting factor. 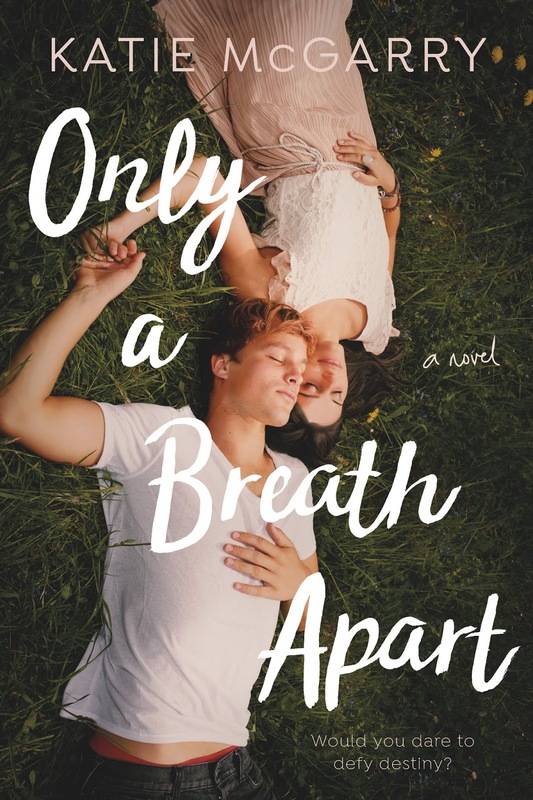 Only a Breath Apart is a standalone novel. Some of Katie McGarry's books feature characters from previous ones. While there aren't any characters we already know, it seems to take place in the same general world. It would be fun to see Scarlett and Jesse run into some of our previous main characters in a side novella/extra.